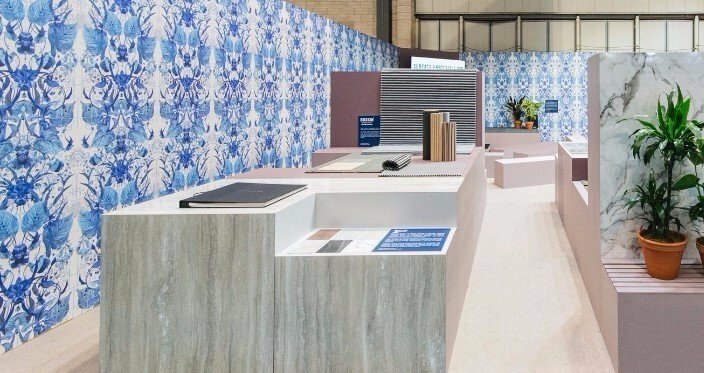 We partnered with Material Lab for this years Surface and Materials Show using our Ultraviolet Garden wallpaper as a captivating feature, as an expression of our commitment to innovation in materials and design. 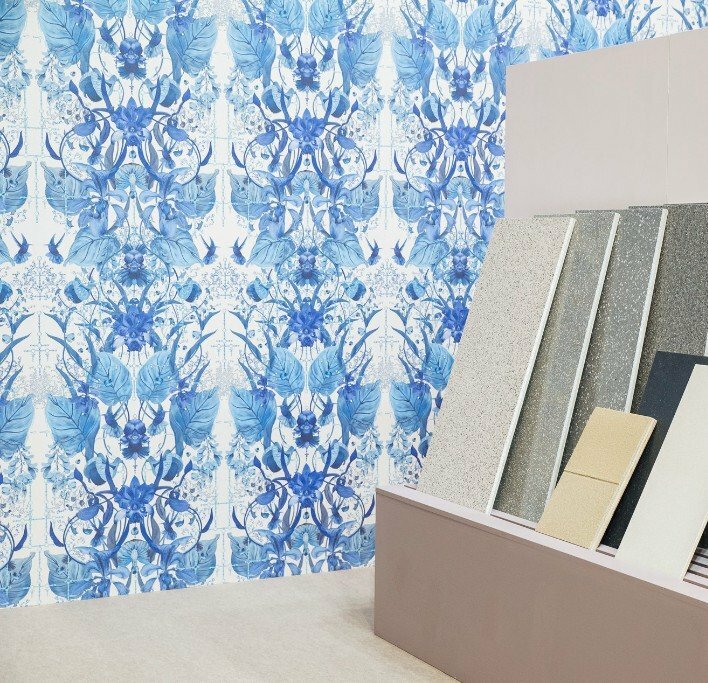 Visitors become engulfed in our Ultraviolet Garden Wallpaper, Newly launched as part of our Wallpaper Series one. 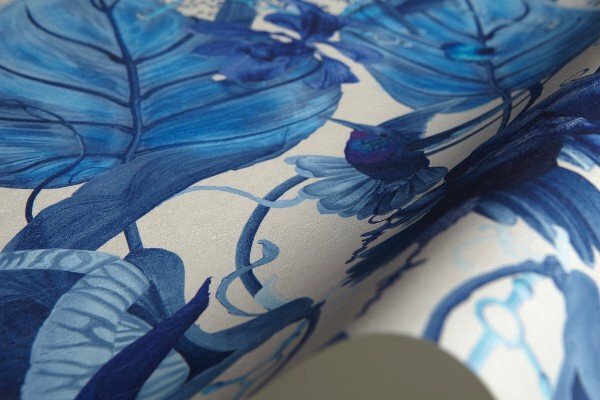 Enter the world of atomic blue with the Ultraviolet Garden paper. 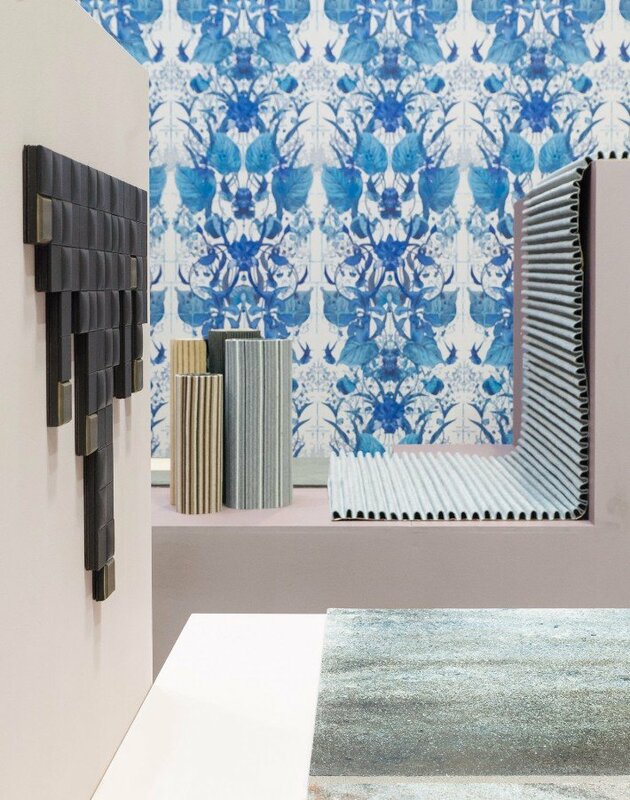 We partnered with Material Lab, the experimental hub for interior designers looking for innovative materials from both established companies and speculative futures fresh from art school. 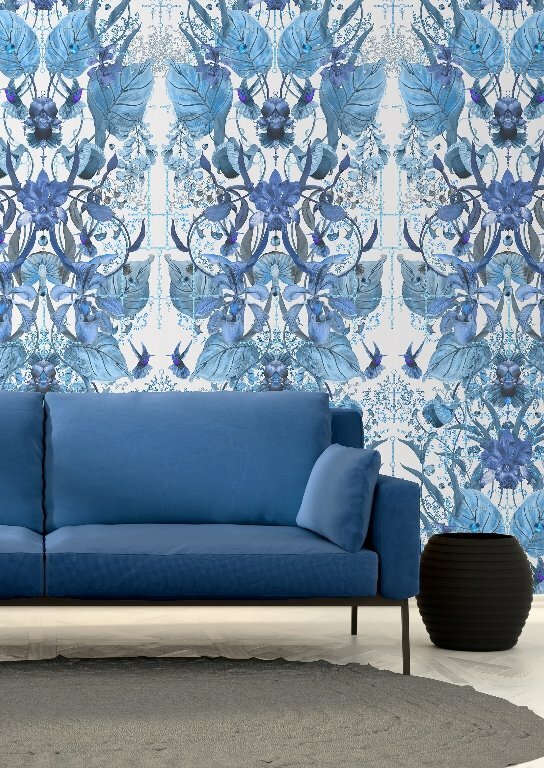 A beautiful alchemy of artistry and commercially brought together into one presentation. 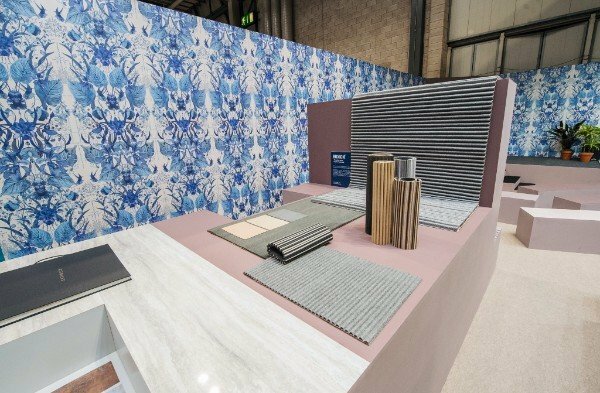 Designed by Jim Biddulph, This years show sought to bring together the color palette from the Kit Miles Wallpaper collection along side some of the latest color blends from one of the largest paint manufacturers in the world, Dulux. 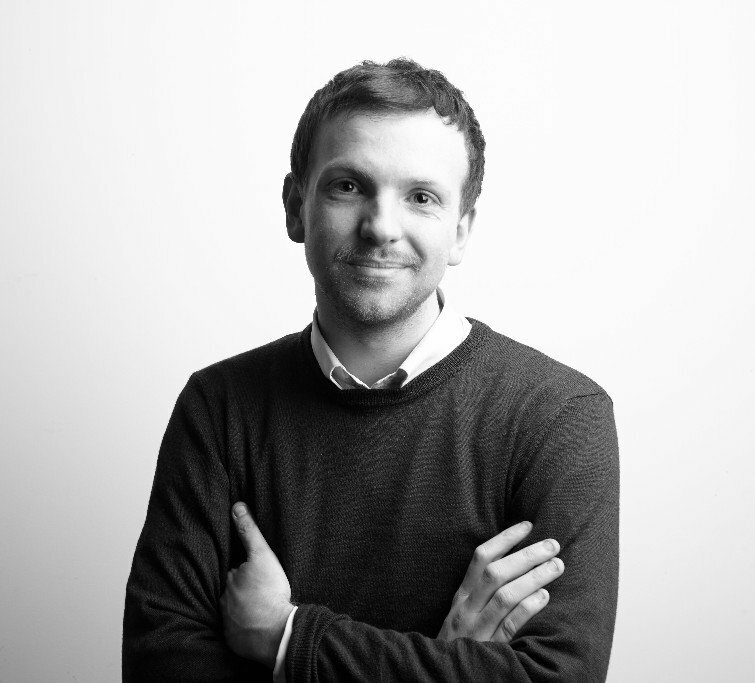 Our long standing commitment to innovation remains true to the core of our ethos and we proudly support Material Lab in our mutual pursuit of excellence in technical innovation and design.